What the hell is... uhm... Barracuda - lads and gents.. 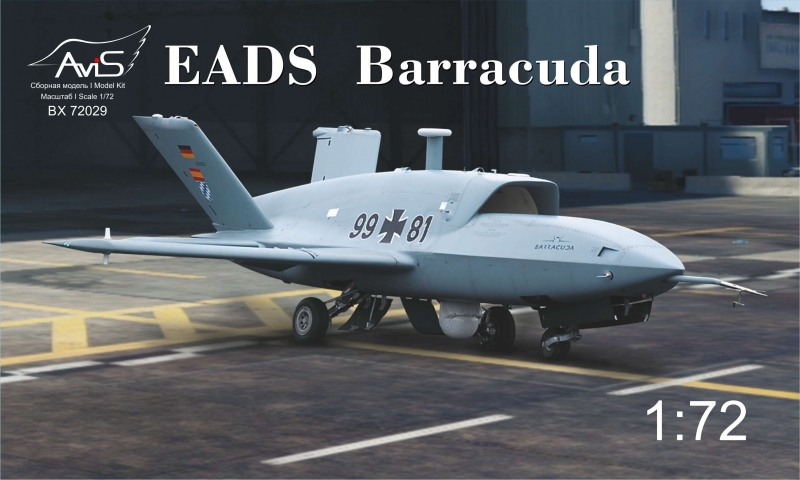 The EADS Barracuda is a jet powered European unmanned aerial vehicle (UAV) currently under development by EADS, intended for the role of aerial reconnaissance and also combat (UCAV).The aircraft is a joint venture between Germany and Spain. Development of the project was stopped after the first prototype crashed at sea while approaching for landing during a test flight.The program was resumed in 2008, with a second prototype being completed in November 2008. The rebuilt Barracuda underwent a series of successful flight tests in Goose Bay, Canada during July 2009,followed by further flight campaigns in 2010 and 2012.